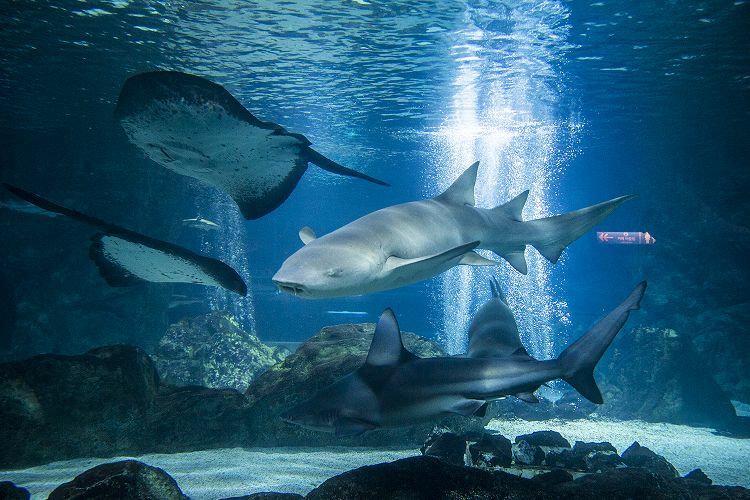 Explore Korea’s largest aquarium COEX Aquarium, home to over 40,000 sea creatures from over 650 different species. While exploring 14 themed exhibitions, you can learn more about local marine life from across the globe with your eyes and hearts. Hop onto a moving walkway and be transported through the deep-sea zone for a completely immersive experience. Finish your aquatic adventure at penguin’s playground! 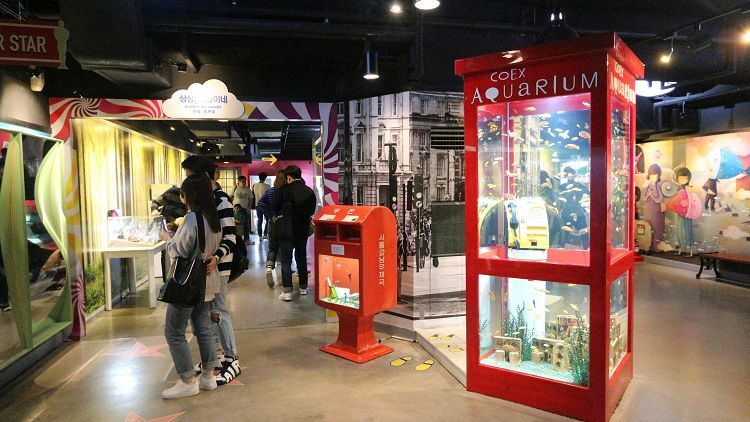 Create new memories at the COEX Aquarium. 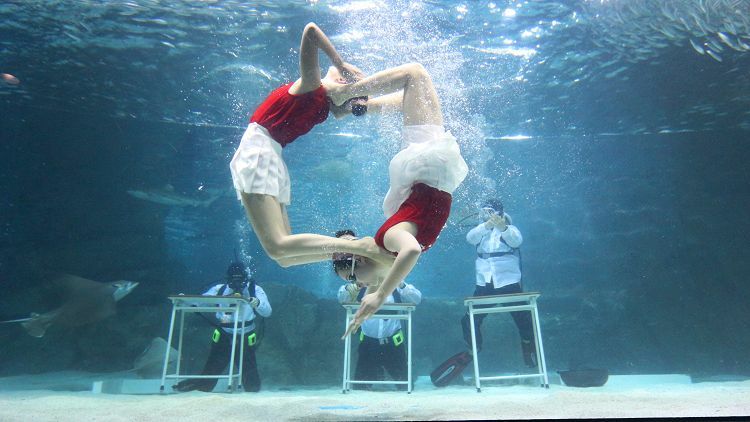 • Aquarium mermaid performance: The story of a veteran diver features mermaid with 20,000 sardines! • Unique, special water tanks where fish swim around. 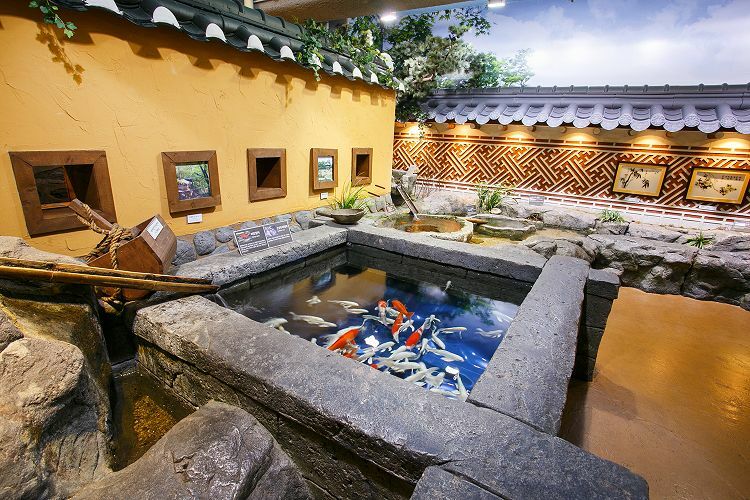 Don't miss the amusing performance and feeding program in COEX aquarium! • EVENT : You can rent Hanbok(Korean traditional cloth) for free! Post on Instafram with photo and hashtag and get special 10% discount at cafe [a]ULLIM and gift shop! Please show your Instagram post at Cafe and gift shop.